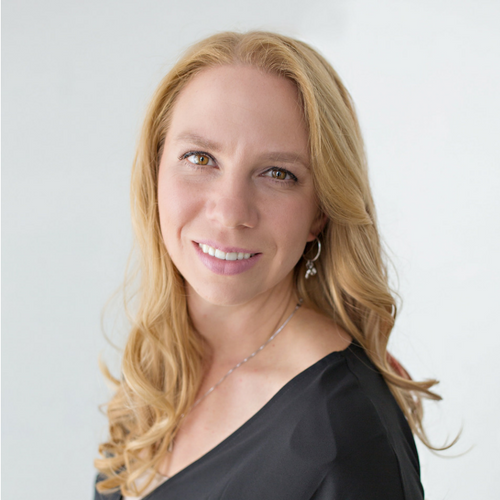 Crystal Miner is a practice administrator with 10 years of experience in healthcare management, having worked in primary and specialty care, private practice and FQHCs. She is a Fellow of the America College of Medical Practice Executives through the Medical Group Management Association and holds an MBA in Health Service Administration. Crystal has managed projects from selection and implementation of EHRs to finding efficient workflows throughout the clinic and designing a new clinic. Her passion for results has led Crystal to offer a helping hand to other administrators with project management and creating deliverables through her company C Business Services. 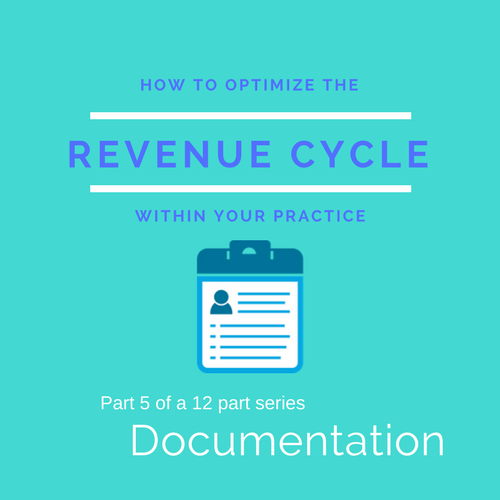 We all know the phrase “If it’s not documented, it didn’t happen.” The question is, “how do you document what happened, accurately, in a confusing EHR, in a way that will meet requirements and allow you to get paid?” Not an easy thing to answer but there are a number of tools and resources for providers and administrators to help. 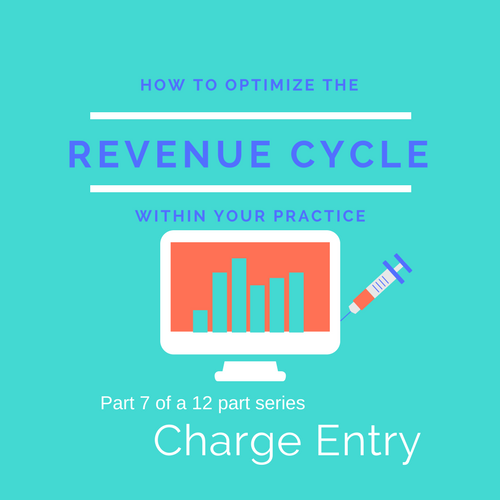 Tools range from the EHR to the billing team (internal/external), and utilizing external resources. Administrators must help their providers be knowledgeable of the tools available and the guidelines required. 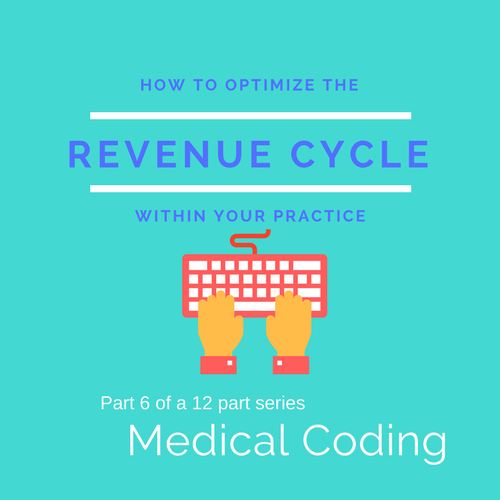 Accurate documentation is a key to appropriate coding and charge entry which are major parts of the revenue cycle. Administrators should assure that their providers know how to accurately document what happens in their encounters with patients. Today this revolves around a provider’s use of the EHR, as 85% of office-based providers use one. 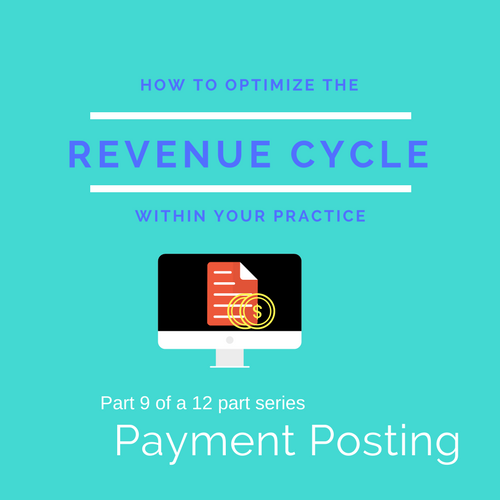 Providers should not be focused on insurance/payer requirements. This is the prerogative of the billing department. Instead, knowing and following coding and documentation guidelines should be the priority. 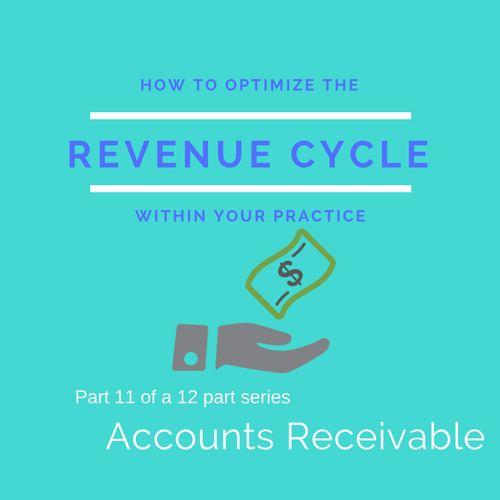 This requires constant training and communication between a clinic’s billing team (internal or external) and providers. When checking in at a hotel, what makes it so painless and easy? The fact you know when to show up and what is expected of you, probably. You told the hotel you would be there on the 12th, and they have a regular check-in time of after 3 pm which works for your schedule. Upon arrival, you tell them your name and give them your photo ID and credit card. You know this is so that they can verify your identity and get paid for the room you are about to use. They may ask to confirm how many nights you are staying, just to be sure, but that is all. Then you sign the paperwork saying you won’t destroy their property and that you authorize the hotel to charge your card, they hand over the room key and off you go! Obviously, checking in at a medical clinic will rarely be as smooth as checking in at a hotel, but we could get close. In addition, our collections at the front desk should be just as good. The key is to set expectations for our customers. People coming to see their doctor expect to pay everywhere else they go – why not at the doctor’s office? Times have changed from when insurance companies “covered everything.” The current trend is now for them to cover “after deductible” instead. 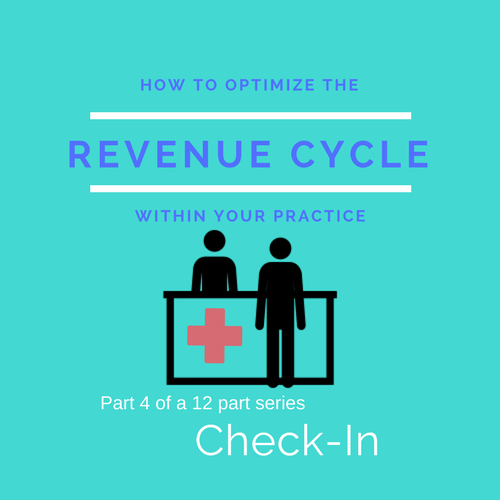 If we can educate and support patients with this new expectation, we will see smoother check-ins and an optimized revenue cycle. 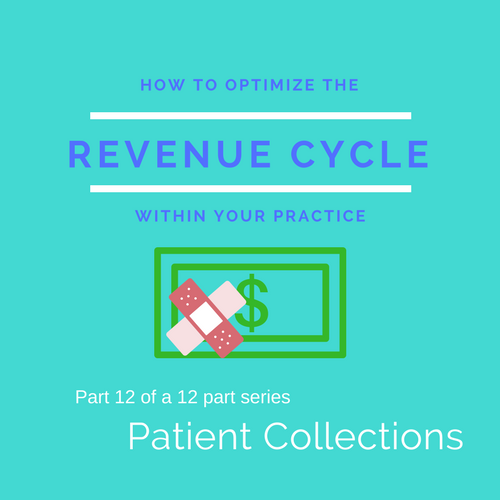 With the increase in recent years of patient deductibles and copays, the burden of patient collection has shifted to the front end of the visit. The Front Desk Team is now responsible to know what they need to collect from patients at the time of the visit. It was not that long ago when clinics and patients expected insurances to cover most services performed. Thus, little was collected at the time of the visit and most was left for the Billing Team to collect from insurance companies. It was also expected that patients know which specialty services their insurances did not cover. I remember having and seeing signs posted in waiting rooms specifically telling patients “There are over 1,000 different insurance plans, we cannot know the specifics of yours. Please call your insurance carrier and be aware of your coverage and copays.” This is the case no longer. 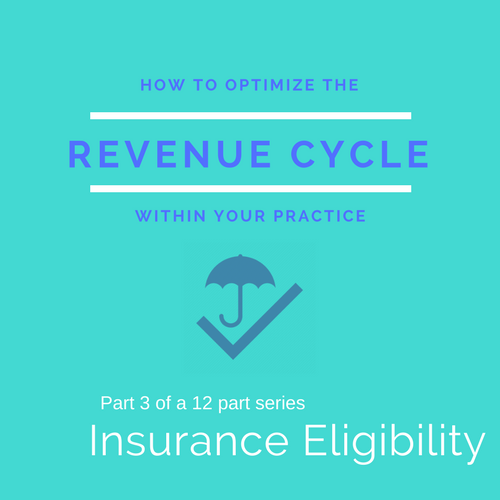 High performers in healthcare have found that the best method for enhancing their patient collections is to perform insurance eligibility checks and gather copay/coinsurance/deductible information before the patient arrives for their visit. 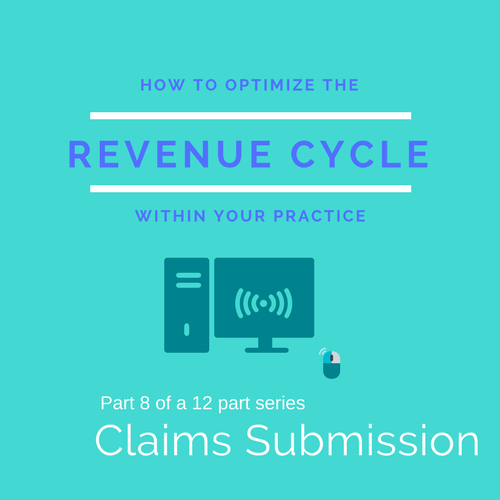 A recent Navicure article notes that ‘one of the most important components in today’s revenue cycle is patient eligibility checks and verification.’ However, to know that a patient is eligible for their insurance is only part of the battle. Clinics must then be the ones to inform the patients of their copays, coinsurance, and deductibles. 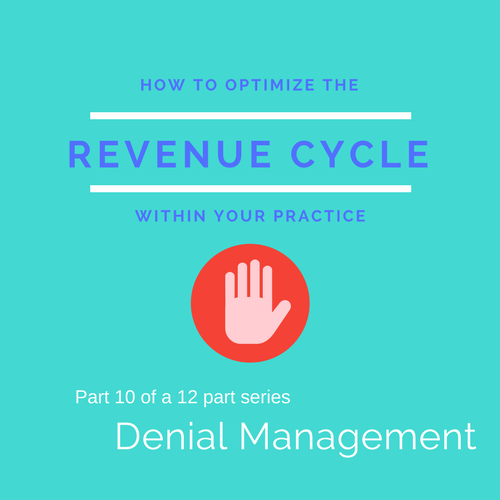 Allowing a patient to arrive for the appointment uninformed can lead to either negative experience for the patient or a negative financial experience for the clinic.